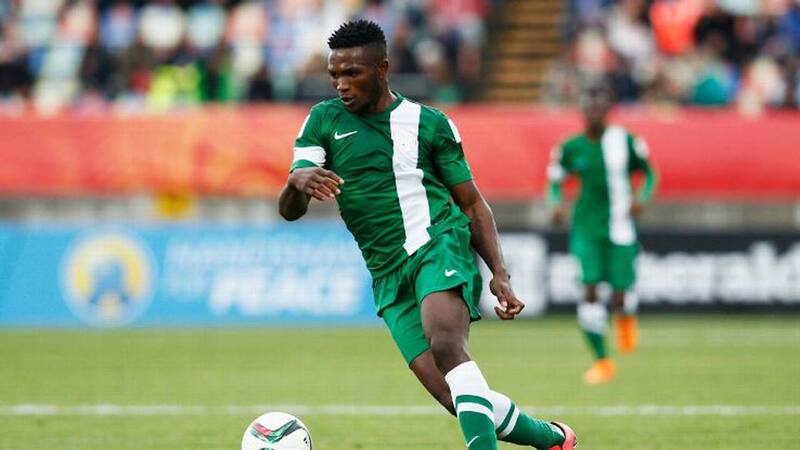 Nigeria’s Isaac Success has joined La Liga club, Malaga, on loan from Watford until the end of the season. A number of unnamed Championship clubs were interested in Success’ signature but he opted for a move to Spain instead. The striker signed for the Hornets for a reported fee of £12.5 million in July 2016, a club record at the time. However, Success has failed to stay fit and has not been rated by former managers, Walter Mazzarri and Marco Silva. The Nigerian has only made one appearance in the 2017/18 campaign, a Carabao Cup defeat to Bristol City in August. Success will team up with Jose Gonzalez, who coached the striker for his former club, Granada before he moved to the Premier League.